Power Rangers was always one when my kids were growing up. My son loved the action and adventure and my daughter really loved the female characters. It had something for everyone. This is something that they have continued to appeal to both boys and girls over the years. 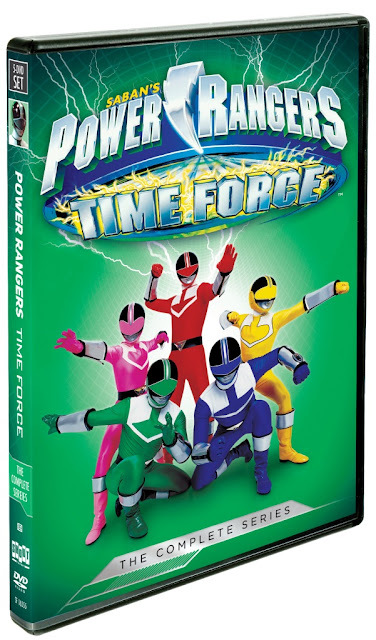 Now you can get the latest season of Power Rangers Time Force to view anytime you want at home. On DVD February 9, 2016! One of our wonderful readers has a chance to win their own copy of Power Rangers Time Force: The Complete Series!